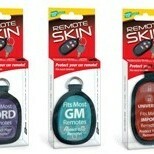 Sell, replace & program car remotes. 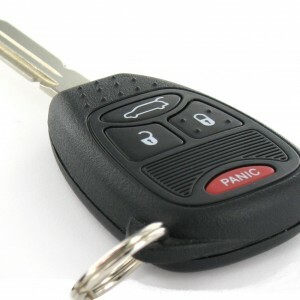 Over 500 car keys and 400 vehicle remotes in stock every day. 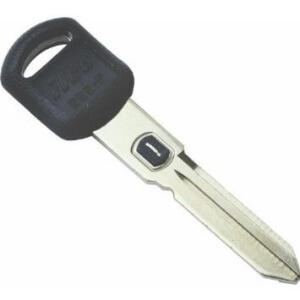 GM, Ford keys, Honda, Kia, Lexus, Nissan keys, Toyota, Hyundai and more…. Need a car key made? 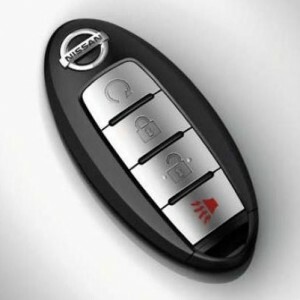 We can make car keys when all existing auto keys have been lost. 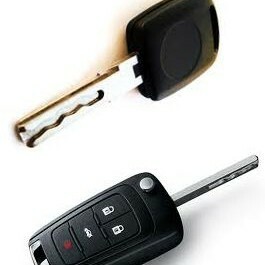 Bring us your car locks and ACME Locksmith can make a key to them. Automotive Locksmith Tips that save you money! Emergency car unlock service for the Phoenix Valley. Well-marked vehicles! You’ll know it’s a qualified technician arriving to unlock your vehicle. Are you missing spare keys and remotes for your cars? Do you want to offer your customers free car unlock service that sets you apart from your competition? 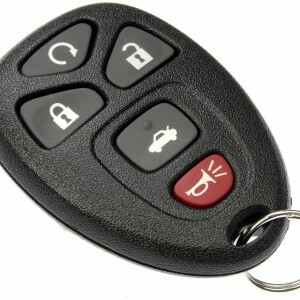 Eliminate sales slowdowns by ensuring your cars all have a full set of remotes and keys. Your customers are asking you to provide these spare keys and remotes or they negotiating lower prices when they don’t have them. They’ve heard the horror stories about replacements costing hundreds of dollars, and they will use it at some point in the sales process as a negotiation point. 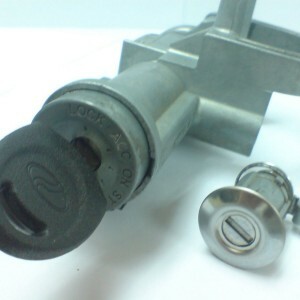 ACME Locksmith can help you provide a superior sales experience by taking care of your key and remote needs. Eliminate customer sales slowdowns and objections based on keys and remotes!